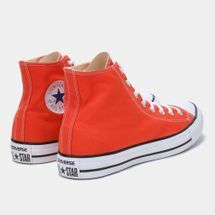 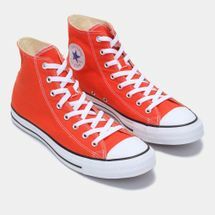 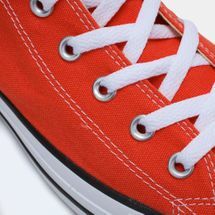 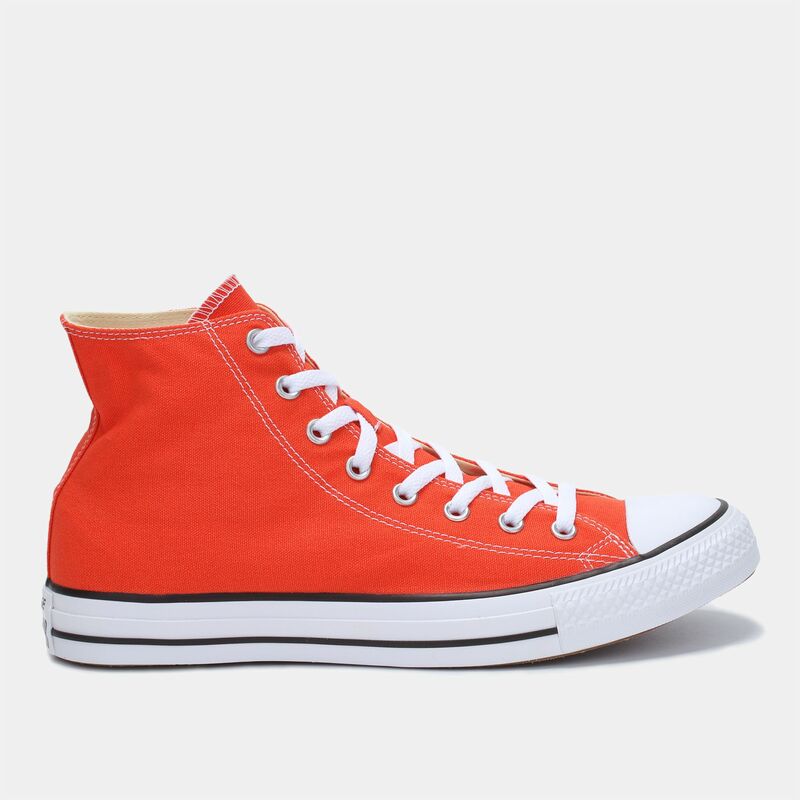 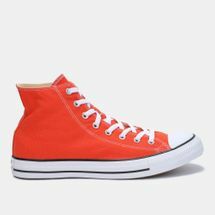 Prep for this season’s warmest hues with these Converse Seasonal Chuck Taylor All Star sneakers. The classic canvas upper makes it an easy slip-on, while the footbed provides enhanced cushioning for everyday wear. 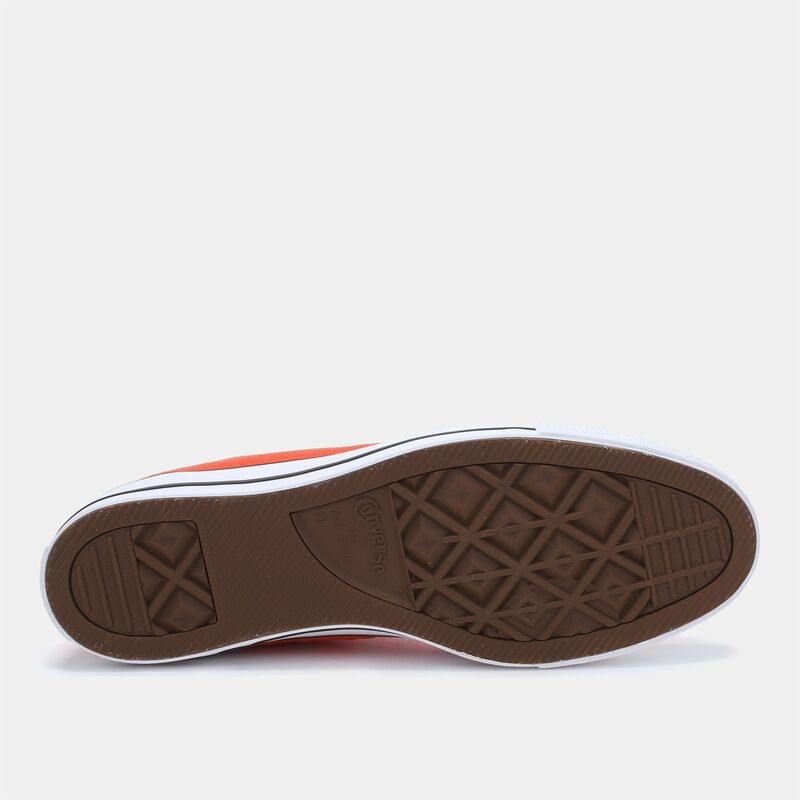 The outsole’s signature rubber built enables traction on various surfaces, and the vent portfoles on the sides make way for plenty of ventilation.